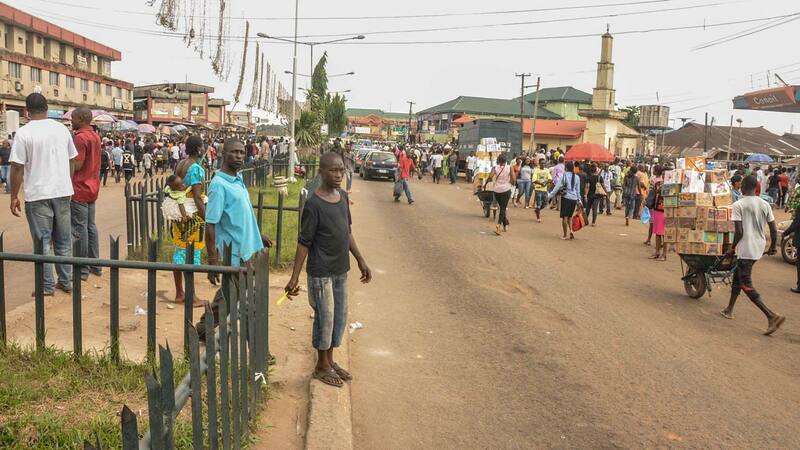 There is anxiety among the about 2000 aspirants jostling for 210 chairmanship and councillorship position in the March 3, 2018 local government council election in Edo State as the ruling All Progressives Congress (APC) holds its primary election tomorrow to pick its candidates for the election. Besides, other parties like Democratic Alliance (DA), according to its state chairman, Frank Ukonga, would also hold its primaries tomorrow while the Labour Party has confirmed a human rights activist, Curtis Ugbo as its candidate for Oredo Local Government Area. The major opposition party, Peoples Democratic Party (PDP) said it was challenging the procedure and processes for the election. In a related development, a former governorship aspirant of the APC, Blessing Agbomhere warned the leadership of the party against imposition and disenfranchisement of candidates in the party ahead. Agbomhere in a chat with newsmen in Benin City said that the barring of certain persons from seeking elective office under the Edo APC should have started during the 2016 governorship election. He said the action if allowed is undemocratic and unacceptable as it is capable of causing disunity within the party. “If they wanted to place this caveat, they should have started it from the 2016 governorship election. Godwin Obaseki worked in government with Oshiomhole, he contested and became governor, Philip Shaibu was in government, he contested and became deputy governor. Oshiomhole who just retired from the governorship seat is asking for appointment at the centre.